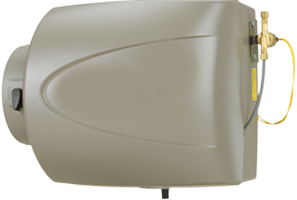 Cosmopolitan Mechanical Services is one of the trusted heating and cooling company of Mississauga and from many years we are providing ultimate experience of cool and comfortable home indoor air quality by installation of quality air conditioning products in Mississauga homes. Air conditioner keeps you away from the beats of heat by simply lowering air temperature and control the humidity level of your home. 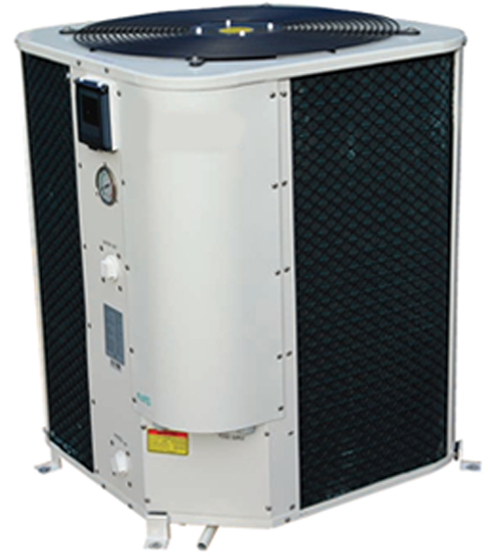 We carry affordable and quality cooling products like Central Air Conditioners, Split Air conditioners and Heat pumps. 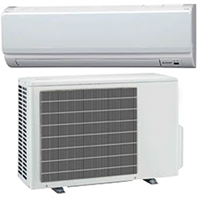 We offer reliable air conditioner and heat pump installation, repairs and maintenance services to the homeowners of Mississauga and other GTA Area. 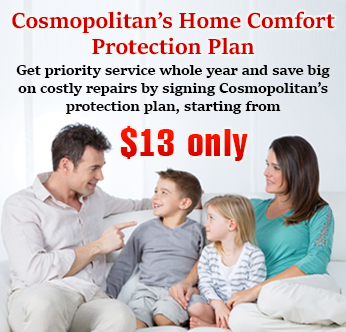 To achieve an optimal indoor air quality you can rely on Cosmopolitan Mechanical Home Comfort Advisor. 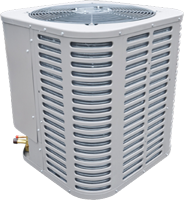 As a standard heating and cooling company, we use the latest approach to provide optimum air conditioning services and our well qualified, experienced NATE certified technicians can make our commitment true by providing ultimate cooling services in Mississauga. 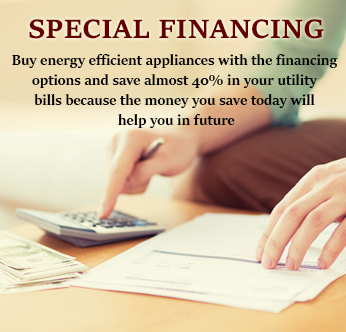 Call for an appointment on 905-822-9375 and get your home a cool and fresh breeze during the hot sunny days. Cosmopolitan Mechanical Services is operating 24/7 and serving the homeowners of Mississauga with its quality and reliable HVAC services. 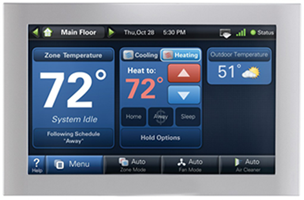 If your air conditioner or heat pump is not working or fails in keeping your home cool and comfy, call us now at 905-822-9375 our live representative will listen to your air conditioner concern and dispatch you a NATE Certified experienced HVAC technician, who will rectify the problem as soon as possible to lower your home indoor temperature and provide you ultimate home cooling comfort at affordable service charges. 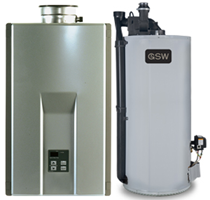 Our furnace team has many years of experience in installation, repair and maintenance of forced air gas furnaces in Mississauga homes and other GTA areas. 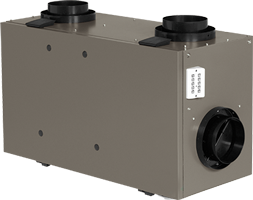 Furnace maintenance is very important for the long lasting efficiency and reliable operation of high efficiency furnace installed in your Mississauga homes. 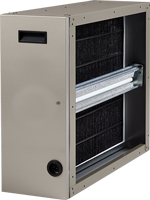 Call us now and get your furnace professionally maintained by our highly trained and experienced furnace team at unbelievable service charges.